Welcome to GO’s School Board Watch for the meeting on Wednesday, September 26, 2018. Read on for important information about OUSD! 1. 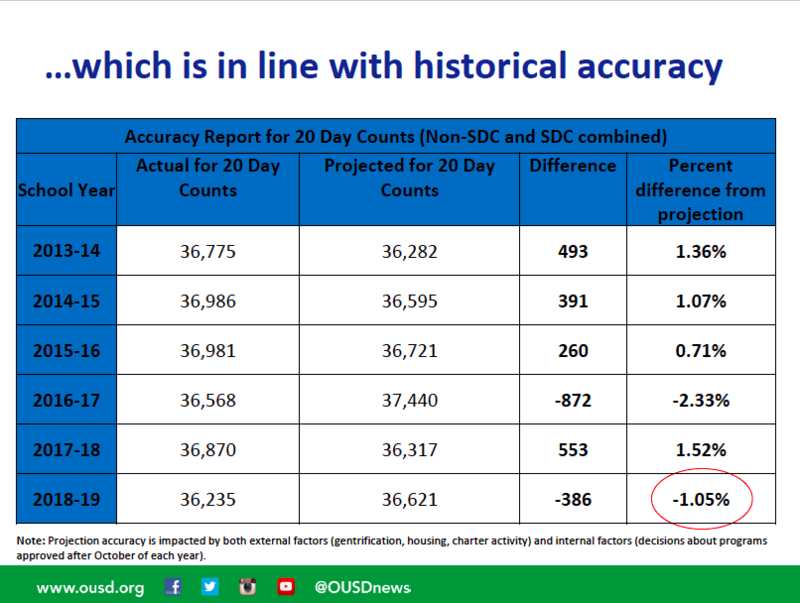 OUSD’s day 20 enrollment numbers are in: Did we come in above or below projections? 2. A new long term financial planning policy: Will the board direct the district to adopt a multi-year view of the budget? 3. 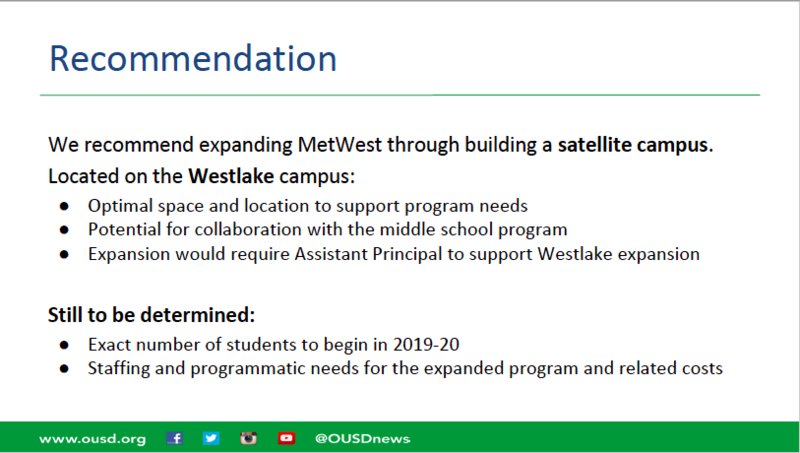 Met West High School expansion: will MetWest expand into Westlake Middle? Looking for more than just three big things? Click here for the full agenda. Read below for a summary and GO’s perspective on 3 BIG THINGS happening at this week’s board meeting. Every year by January, OUSD has projections for the number of students they expect will be enrolled in the district the following year. This projection drives the engine of budgeting and hiring for all district schools. Coming in over projections means that the district will receive more funding than previously expected, and may need to do additional hiring of teachers. Coming in under projections means that the district will receive less funding than expected and could mean possible layoffs. This fall, OUSD has come in 386 students below their projection. The enrollment office reported that the most recent enrollment data for OUSD is 36,235. The historical data also shows that over the last six years, OUSD has increased overall enrollment by 339 students. Last year, the GO network advocated that OUSD begin to implement national best practices for district-wide budgeting. Our recommendations included advocating that the district move away from annual financial planning and adopt a multi-year financial planning policy. The introduction and adoption of this long term financial planning policy demonstrates an important step forward for the OUSD board and will move the district in a direction that builds more fiscally stable practices to ensure that the midyear cuts that hit our school sites do not happen again for future generations. Based on the presentation, MetWest High School is currently enrolling only 173 students, and this last year they were listed as a first choice school for 146 incoming freshmen, but only had 39 available seats. Despite being in “high demand”, under OUSD’s current school funding formula, MetWest requires over $550,00 in additional dollars as a “subsidy” to keep the school running. Across several indicators, MetWest’s results are better than the average for OUSD high schools and an expansion would provide more students with the opportunity to attend MetWest and reduce the “subsidy” cost to run the school. MetWest has formed a design team that has explored several possible options to support the expansion. At the board meeting they will be recommending an expansion to nearby Westlake Middle. And that is a look at 3 BIG THINGS on this week’s School Board agenda. 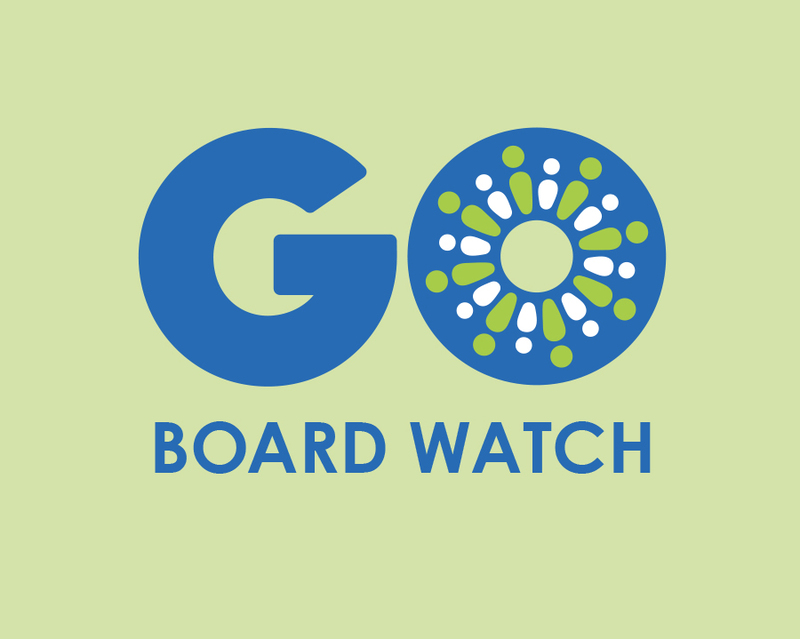 Drop me a line at ntahai@gopublicschools.org and let me know how I can continue to evolve GO’s Board Watch to be a must read for you every two weeks.